Sometimes the best inspiration comes from just walking through the grocery store. 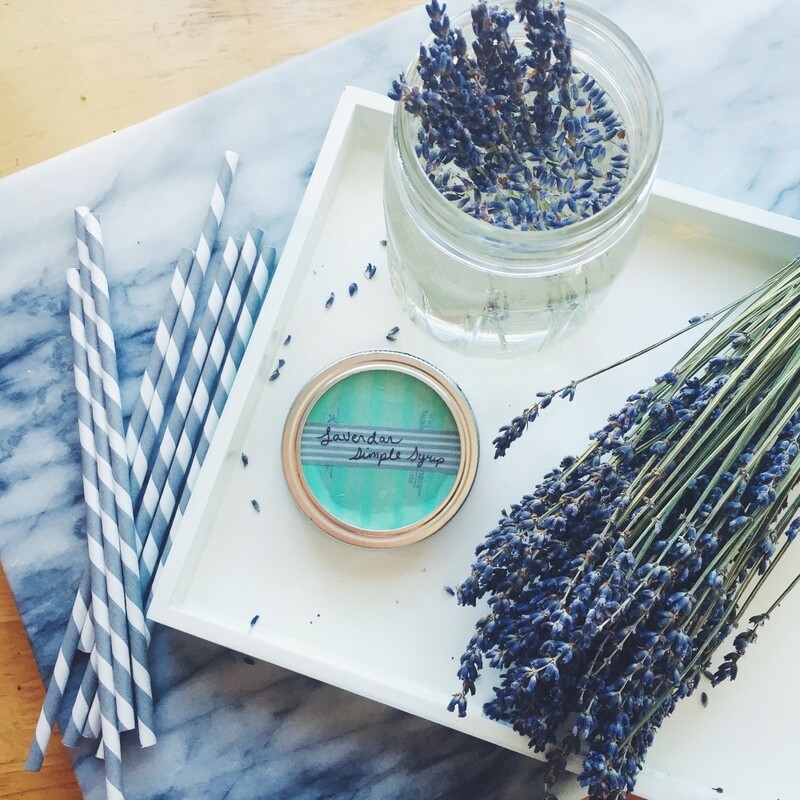 I found bunch of fresh lavender at my local Whole Foods and I couldn’t pass them — I had to make something with them! 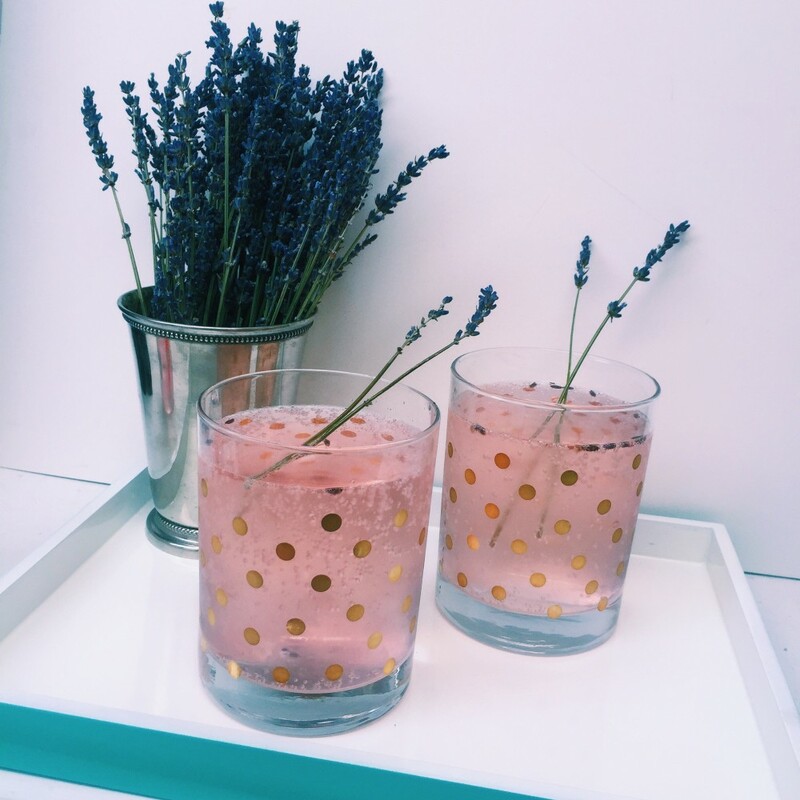 Of course my inspiration gravitated towards the ingredients on my bar cart, and a homemade lavender simple syrup was the perfect ingredient to start refreshing new drink idea. Full recipe below! To make the simple syrup, fill a mason jar with water, 1 tbsp of granulated sugar, and several sprigs of fresh lavender. Let it sit for at least 24 hours in advance of serving. In a glass over ice add ½ oz of lavender simple syrup and 1oz vodka, stir to combine. 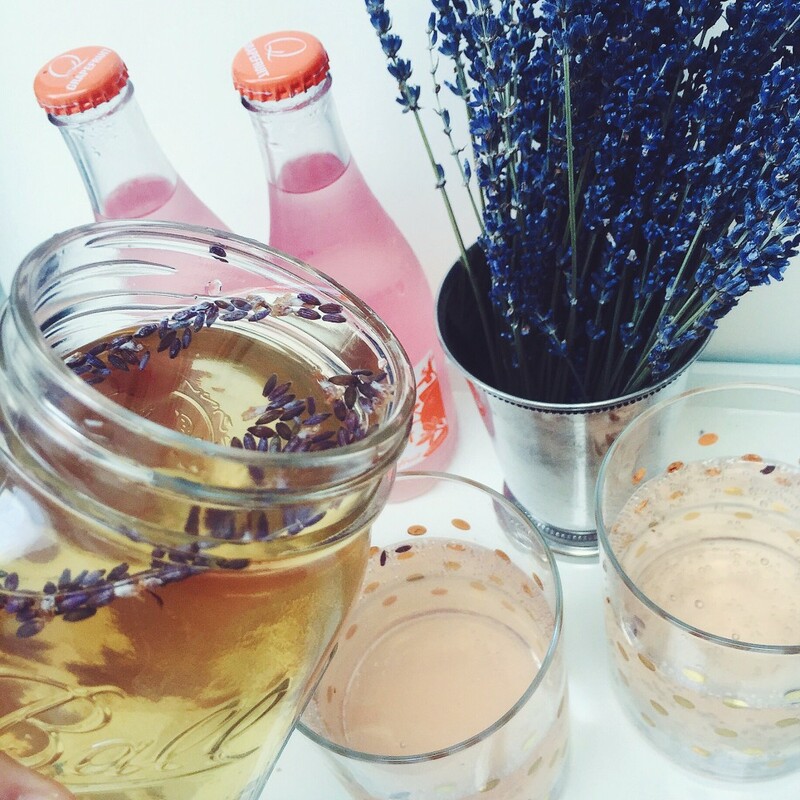 Top with grapefruit soda or seltzer and garnish with a sprig of fresh lavender. A Brand New Domestikatedlife! Better Homes and Gardens Stylemaker Event. One Response to "Grapefruit and Lavender Refresher. " love this idea — and LOVING the new site! congrats lady!